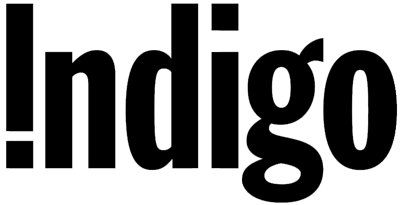 CAA Members earn up to 5% back in CAA Dollars on purchases at Indigo. Earn 2% on gift cards and electronic and 5% on almost everything else. 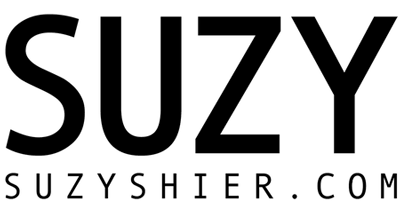 To access this offer, click the “Shop Now” button and enter your membership number to be redirected to the partner's shopping site. Start shopping as you normally would and when you checkout your CAA Dollars will be added to your membership account within 30 to 90 days. Members earn 3% back in CAA Dollars on regular purchases and 1% back on ink, toner, computer, computer accessories, and laptop purchases at Staples. To access this offer, click the “Shop Now” button and enter your membership number to be redirected to the partner's shopping site. Start shopping as you normally would and when you checkout your CAA Dollars will be added to your membership account within 30 to 90 days. 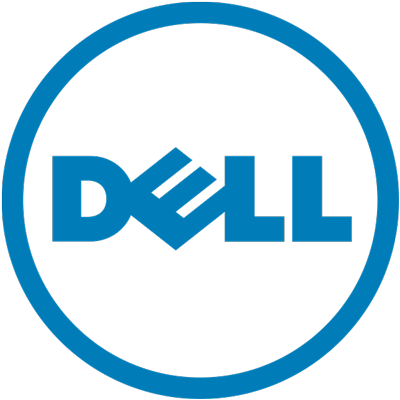 Earn 10% back in CAA Dollars on today's hottest tech and accessories from Dell. Members earn 5% back in CAA Dollars on skincare, fragrance, beauty, and haircare products from Sephora. To access this offer, click the “Shop Now” button and enter your membership number to be redirected to the partner's shopping site. Start shopping as you normally would and when you checkout your CAA Dollars will be added to your membership account within 30 to 90 days. Members earn 5% back in CAA Dollars on Luxury Beauty products and 3% on Everything Else from beauty.shoppersdrugmart.ca To access this offer, click the “Shop Now” button and enter your membership number to be redirected to the partner's shopping site. Start shopping as you normally would and when you checkout your CAA Dollars will be added to your membership account within 30 to 90 days. 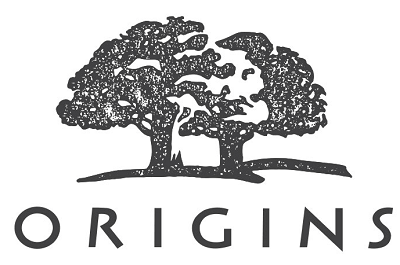 CAA Members earn 8% back in CAA Dollars on organic skincare, makeup, and bodycare products. CAA Members earn up to 5% back in CAA Dollars on the Fruits & Passion line of skincare and accessories. CAA Members earn 8% back in CAA Dollars on skincare and cosmetics, plus receive free shipping on all orders. Members earn 6% back in CAA Dollars on the purchase of boots, dress shoes, casuals and more from ALDO. To access this offer, click the “Shop Now” button and enter your membership number to be redirected to the partner's shopping site. Start shopping as you normally would and when you checkout your CAA Dollars will be added to your membership account within 30 to 90 days. 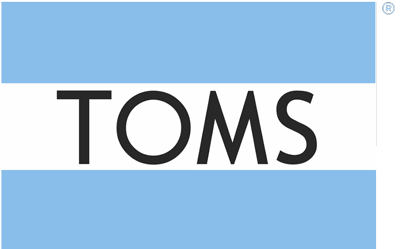 CAA Members earn 7% back in CAA Dollars on a wide selection of footwear from TOMS. To access this offer, click the “Shop Now” button and enter your membership number to be redirected to the partner's shopping site. Start shopping as you normally would and when you checkout your CAA Dollars will be added to your membership account within 30 to 90 days. CAA Members earn 3% back in CAA Dollars on the latest styles in womens fashion from Dynamite. To access this offer, click the “Shop Now” button and enter your membership number to be redirected to the partner's shopping site. Start shopping as you normally would and when you checkout your CAA Dollars will be added to your membership account within 30 to 90 days. CAA Members earn 4% back in CAA Dollars on an incredible array of clothing, accessories, shoes and outerwear. To access this offer, click the “Shop Now” button and enter your membership number to be redirected to the partner's shopping site. Start shopping as you normally would and when you checkout your CAA Dollars will be added to your membership account within 30 to 90 days. Members earn 4% back in CAA Dollars on fashionable outwear and accessories from Mackage. To access this offer, click the “Shop Now” button and enter your membership number to be redirected to the partner's shopping site. Start shopping as you normally would and when you checkout your CAA Dollars will be added to your membership account within 30 to 90 days. Members earn 2% back in CAA Dollars on fashionable tops, denim, dresses, shoes, blazers and more for men and women at Forever 21. To access this offer, click the “Shop Now” button and enter your membership number to be redirected to the partner's shopping site. Start shopping as you normally would and when you checkout your CAA Dollars will be added to your membership account within 30 to 90 days. CAA Members earn up to 3% back in CAA Dollars on jeans, tops, dresses, accessories, and more from Garage. To access this offer, click the “Shop Now” button and enter your membership number to be redirected to the partner's shopping site. Start shopping as you normally would and when you checkout your CAA Dollars will be added to your membership account within 30 to 90 days. Members earn 5% back in CAA Dollars on the purchase of clothing, scarves, hats, belts, footwear and more from Joe Fresh. To access this offer, click the “Shop Now” button and enter your membership number to be redirected to the partner's shopping site. Start shopping as you normally would and when you checkout your CAA Dollars will be added to your membership account within 30 to 90 days. 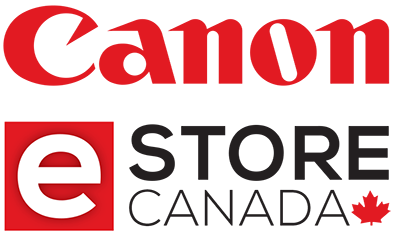 Aéropostale® is a specialty retailer of casual apparel and accessories for women and men. Great selection of high quality fashion and fashion basics at compelling values in an innovative and exciting store environment. To access this offer, click the “Shop Now” button and enter your membership number to be redirected to the partner's shopping site. Start shopping as you normally would and when you checkout your CAA Dollars will be added to your membership account within 30 to 90 days. CAA Members earn 6% back in CAA Dollars on leather handbags, wallets, totes, belts, and other accessories from Dooney & Bourke. 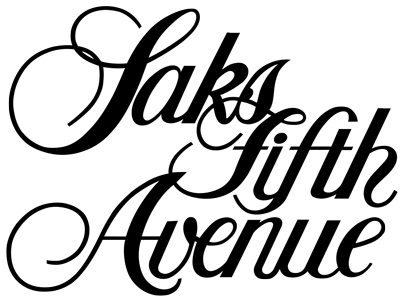 CAA Members earn 3% back in CAA Dollars on all purchases at Saks Fifth Avenue. Members earn 5% back in CAA Dollars on the latest trends and fashions from Bench. To access this offer, click the “Shop Now” button and enter your membership number to be redirected to the partner's shopping site. Start shopping as you normally would and when you checkout your CAA Dollars will be added to your membership account within 30 to 90 days. 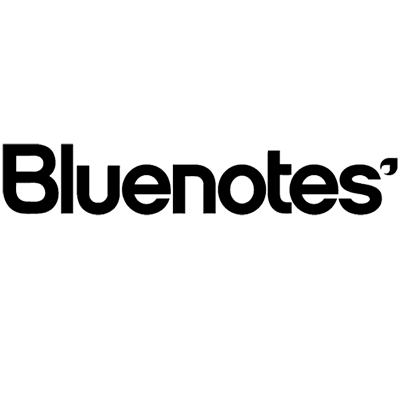 Bluenotes has the trendy fashions and the staple pieces you've been hunting for, at prices you won't think twice about! Whether you're looking for that perfect pair of jeans that will stay in rotation forever, or the latest graphic tee, shop this offer and get it all. CAA Members earn 4% back in CAA Dollars on regular priced items and 2% on sale jeans, tanks, shirts, blazers, skirts, rompers and more from Buffalo. 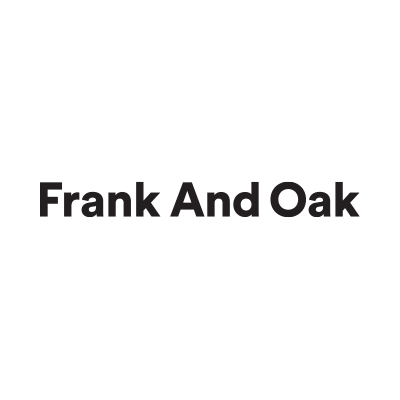 CAA Members earn up to 10% back in CAA Dollars for first time online shopping and 5% for returning shoppers on everything from sweaters, sweats, and tees, to grooming and tech accessories at Frank & Oak. Members earn 4% back in CAA Dollars on high-end clothing, footwear, perfume, and more from Lacoste. To access this offer, click the “Shop Now” button and enter your membership number to be redirected to the partner's shopping site. Start shopping as you normally would and when you checkout your CAA Dollars will be added to your membership account within 30 to 90 days. Members earn 7% back in CAA Dollars on everything they need for their wardrobe, including career-ready daywear, special occasion suiting and dresses, and weekend casualwear. To access this offer, click the “Shop Now” button and enter your membership number to be redirected to the partner's shopping site. Start shopping as you normally would and when you checkout your CAA Dollars will be added to your membership account within 30 to 90 days. Members earn 10% back in CAA Dollars. To access this offer, click the “Shop Now” button and enter your membership number to be redirected to the partner's shopping site. Start shopping as you normally would and when you checkout your CAA Dollars will be added to your membership account within 30 to 90 days. CAA Members earn 4% back in CAA Dollars on design-centric, eco-friendly and vegan accessories. To access this offer, click the “Shop Now” button and enter your membership number to be redirected to the partner's shopping site. Start shopping as you normally would and when you checkout your CAA Dollars will be added to your membership account within 30 to 90 days. 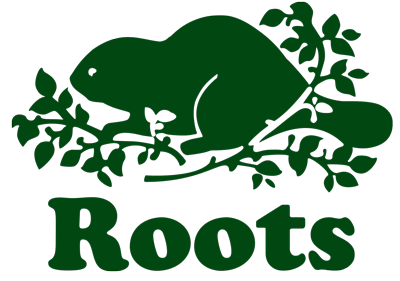 CAA Members earn 4% back in CAA Dollars on handcrafted genuine leather goods, comfy and cozy athletic wear, and much more at Roots. 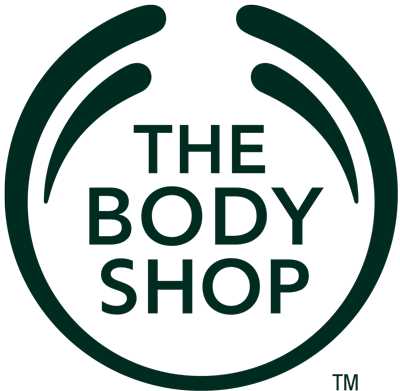 Members earn 4% in CAA Dollars on naturally-inspired skincare, haircare, and makeup from The Body Shop. To access this offer, click the “Shop Now” button and enter your membership number to be redirected to the partner's shopping site. Start shopping as you normally would and when you checkout your CAA Dollars will be added to your membership account within 30 to 90 days.. Earn 5% back in CAA Dollars on all the latest cameras, lenses, camcorders and more at Canon. To access this offer, click the “Shop Now” button and enter your membership number to be redirected to the partner's shopping site. Start shopping as you normally would and when you checkout your CAA Dollars will be added to your membership account within 30 to 90 days. 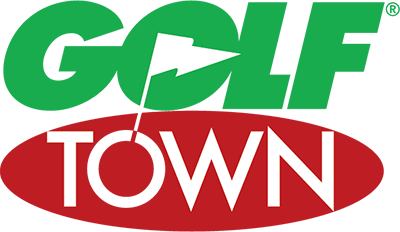 Earn 6% back in CAA Dollars on clubs, bags and balls, footwear, apparel, accessories and gifts - a golfer's paradise. To access this offer, click the “Shop Now” button and enter your membership number to be redirected to the partner's shopping site. Start shopping as you normally would and when you checkout your CAA Dollars will be added to your membership account within 30 to 90 days. Members earn 2% back in CAA Dollars on collectible stamps, coins, art, books, stationary, apparel and more from Canada Post. To access this offer, click the “Shop Now” button and enter your membership number to be redirected to the partner's shopping site. Start shopping as you normally would and when you checkout your CAA Dollars will be added to your membership account within 30 to 90 days. Members earn 2% back in CAA Dollars on collectors coins, jewelry, timepieces and more from the Royal Canadian Mint. To access this offer, click the “Shop Now” button and enter your membership number to be redirected to the partner's shopping site. Start shopping as you normally would and when you checkout your CAA Dollars will be added to your membership account within 30 to 90 days. 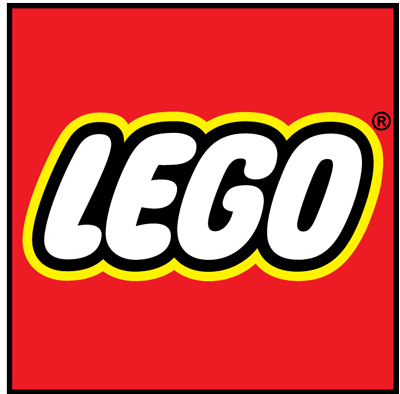 CAA Members earn 3% back in CAA Dollars on kits, sets, expansions and more from Lego. To access this offer, click the “Shop Now” button and enter your membership number to be redirected to the partner's shopping site. Start shopping as you normally would and when you checkout your CAA Dollars will be added to your membership account within 30 to 90 days. Members earn 2% back in CAA Dollars on quality equipment from Henry's. To access this offer, click the “Shop Now” button and enter your membership number to be redirected to the partner's shopping site. Start shopping as you normally would and when you checkout your CAA Dollars will be added to your membership account within 30 to 90 days. CAA Members earn 3% back in CAA Dollars on designer boots, shoes, pumps, and sandals from Stuart Weitzman. Members earn 2% back in CAA Dollars on themes, supplies, decorations and more from Birthday in a Box. To access this offer, click the “Shop Now” button and enter your membership number to be redirected to the partner's shopping site. Start shopping as you normally would and when you checkout your CAA Dollars will be added to your membership account within 30 to 90 days. CAA Members earn 5% back in CAA Dollars on casual footwear, runners, and modern dress shoes. Plus, enjoy free shipping on orders of $75 or more. 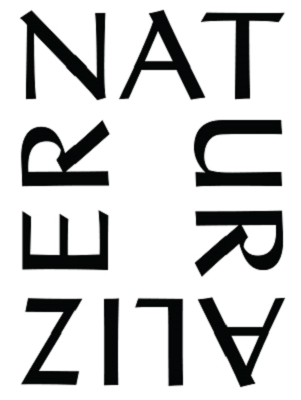 CAA Members earn 3% back in CAA Dollars on women's shoes, boots, sandals and more from Naturalizer. To access this offer, click the “Shop Now” button and enter your membership number to be redirected to the partner's shopping site. Start shopping as you normally would and when you checkout your CAA Dollars will be added to your membership account within 30 to 90 days. CAA Members earn 1% back in CAA Dolllars on affordable shoes, boots, sandals, and accessories from Globo Shoes. CAA Members earn 5% back in CAA Dollars on footwear from Bogs. Members receive 8% back in CAA Dollars. 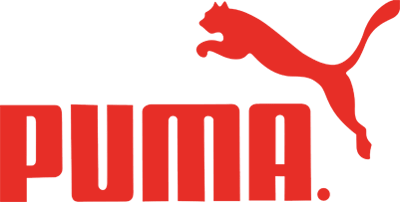 Shop Puma's extensive collection that includes shoes, clothing, bags, accessories and equipment. To access this offer, click the “Shop Now” button and enter your membership number to be redirected to the partner's shopping site. Start shopping as you normally would and when you checkout your CAA Dollars will be added to your membership account within 30 to 90 days. CAA Members earn 4% back in CAA Dollars with online purchases purchase made at Rona. To access this offer, click the “Shop Now” button and enter your membership number to be redirected to the partner's shopping site. Start shopping as you normally would and when you checkout your CAA Dollars will be added to your membership account within 30 to 90 days. CAA Members earn 4% back in CAA Dollars on Dyson vacuum cleaners, hand dryers, bladeless fans, heaters, and accessories. Members earn 4% back in CAA Dollars on everything from hang bags to appliances at The Hudson's Bay. To access this offer, click the “Shop Now” button and enter your membership number to be redirected to the partner's shopping site. Start shopping as you normally would and when you checkout your CAA Dollars will be added to your membership account within 30 to 90 days. Members earn 4% back in CAA Dollars on the purchase of technical clothing, shoes, running, cycling and camping gear plus much more from Altitude Sports. To access this offer, click the “Shop Now” button and enter your membership number to be redirected to the partner's shopping site. Start shopping as you normally would and when you checkout your CAA Dollars will be added to your membership account within 30 to 90 days. Members earn 6% back in CAA Dollars on the most delicious purchase of your day. 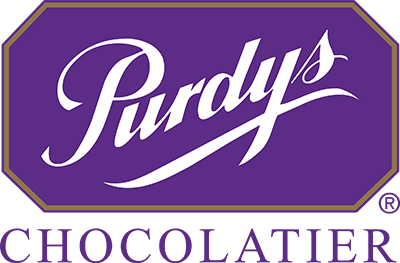 Enjoy Free shipping on Canadian orders of $79 or more at Purdys! To access this offer, click the “Shop Now” button and enter your membership number to be redirected to the partner's shopping site. Start shopping as you normally would and when you checkout your CAA Dollars will be added to your membership account within 30 to 90 days. Members earn 7% back in CAA Dollars on all the fashion-forward items at French Connection . To access this offer, click the “Shop Now” button and enter your membership number to be redirected to the partner's shopping site. Start shopping as you normally would and when you checkout your CAA Dollars will be added to your membership account within 30 to 90 days. CAA Members Save 10% and Earn 2% in CAA Dollars on the purchase of an eCertificate. CAA Members Save 10% and Earn 2% in CAA Dollars on the purchase of an eCertificate for SpaFinder which can be used at over 20,000 spa, yoga, fitness and travel partners worldwide! SpaFinder CAA Members Save 10% and Earn 2% in CAA Dollars on the purchase of an eCertificate. Members earn 6% back in CAA Dollars on clothing, housewares, accessories and more from top brands at Macy's. To access this offer, click the “Shop Now” button and enter your membership number to be redirected to the partner's shopping site. Start shopping as you normally would and when you checkout your CAA Dollars will be added to your membership account within 30 to 90 days. Minimize your effort and maximize your refund with TurboTax®. With TurboTax, it’s incredibly easy to get your taxes done right. TurboTax guides you step-by-step through the entire filing process. 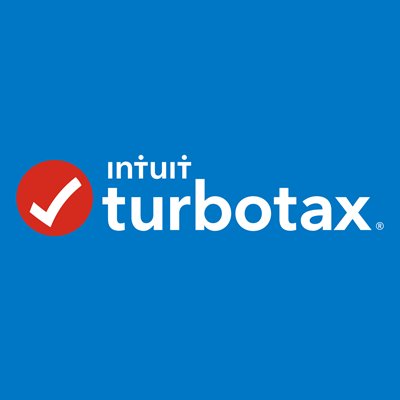 TurboTax Canada CAA Members save up to 20% instantly plus earn 15% back in CAA Dollars with Turbo Tax! Members earn 5% back in CAA Dollars on the purchase of products from Well.ca. To access this offer, click the “Shop Now” button and enter your membership number to be redirected to the partner's shopping site. Start shopping as you normally would and when you checkout your CAA Dollars will be added to your membership account within 30 to 90 days. Members earn 5% back in CAA Dollars on the purchase of bedding, pillows, sheet, kitchen accessories, bathroom and so much more from Linen Chest. To access this offer, click the “Shop Now” button and enter your membership number to be redirected to the partner's shopping site. Start shopping as you normally would and when you checkout your CAA Dollars will be added to your membership account within 30 to 90 days. Get the only credit card† that let's you earn CAA Dollars®! To receive 25 CAA Dollars each year, you must charge at least $15,000 to your card during the year. 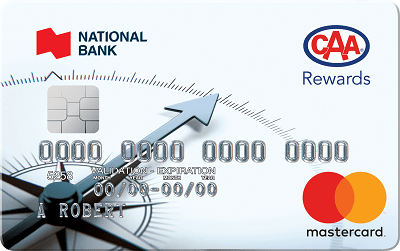 National Bank CAA Rewards® Mastercard® Get the only credit card† that let's you earn CAA Dollars®! © 2017 CAA South Central Ontario. All rights reserved. Serving Members in Southern and Central Ontario.